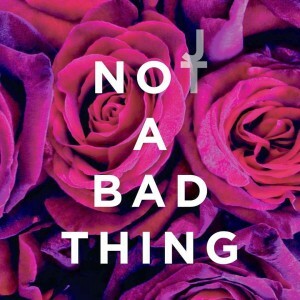 The campaign for Justin Timberlake’s ‘The 20/20 Experience’ project might be entering its final days, but that hasn’t stopped the pop superstar from delivering a fresh take on a music video with what his team is calling a “mini documentary” for ‘Not A Bad Thing’. The heart-warming documentary follows two film makers on the hunt for a couple who became engaged on a train to New York. They spread their word across the city via posters, flyers and on radio in the hope of tracking the happy couple down. Do they succeed? You’ll have to watch to find out.